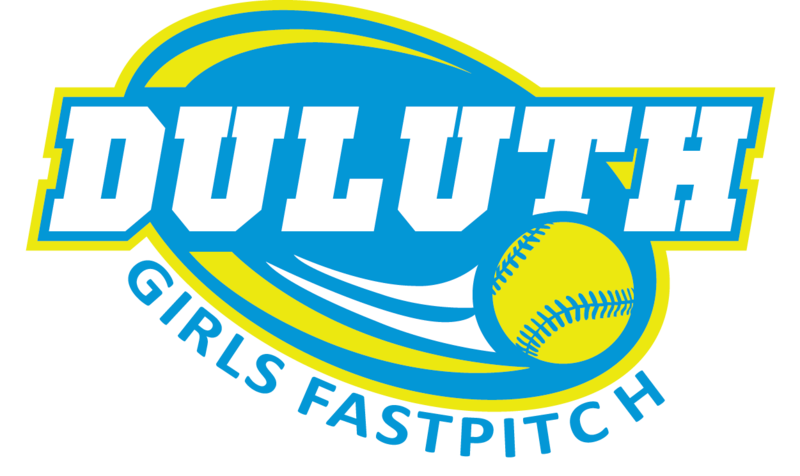 Please click on the link to register for the 2019 Duluth Girls Fastpitch Season. This year we will be fielding the following teams with potential start times. No registration is needed, just show up with a glove and try it out or start shaking off the rust. Click to complete your Background check. Then complete the concussion awareness training below. If you plan to coach this year, please complete the Concussion training available through this link. The league will collect the completed certificates when the teams are formed. Click here to complete the required Concussion Awareness Training. Thank you to the Incline Station for their continued support. Duluth Girls Fastpitch Article in Mom's and Dad's Today! ©2019 Duluth Girls Fastpitch / SportsEngine. All Rights Reserved.